IP-based Digital Trunked System Infrastructure specifically designed to provide mission critical voice, dispatching and management capacity. It deliver the solution with high spectrum efficiency, wide coverage, flexible networking, cost effective and high security. It can be deployed for different network scale from single site network to national-wide network. Provide a complete management capabilities such as subscriber management, configuration management, fault management, security management, topology management and performance statistics. Support SNMP to facilitate integration into different NMS as required; adopt C/S structure to support multi-user operation in complex and large networks. Easy maintenance with remote upgrade, OTAP, IP link detection, system health monitoring, etc. The system supports external tools like multi-touch touch screen, foot-tap PTT, and microphone with PTT. IP-based digital network-wide voice recording. Hot standby for stability improvement and 24-hour voice and SMS recording. Access control based on licensing mode with high security. Statistics analysis for voice and SMS recording data. Files online playback and download. Flexible recording based on subscriber,Base station and MSO. The most complete DMR trunking terminal portfolio. Portable radio PD70X, PD78X, PD98X, X1e and X1p, mobile radio MD78X, intrinsically-safe radio PD79X Ex. The smallest full power DMR trunking portable terminal in the world-X1e & X1p. 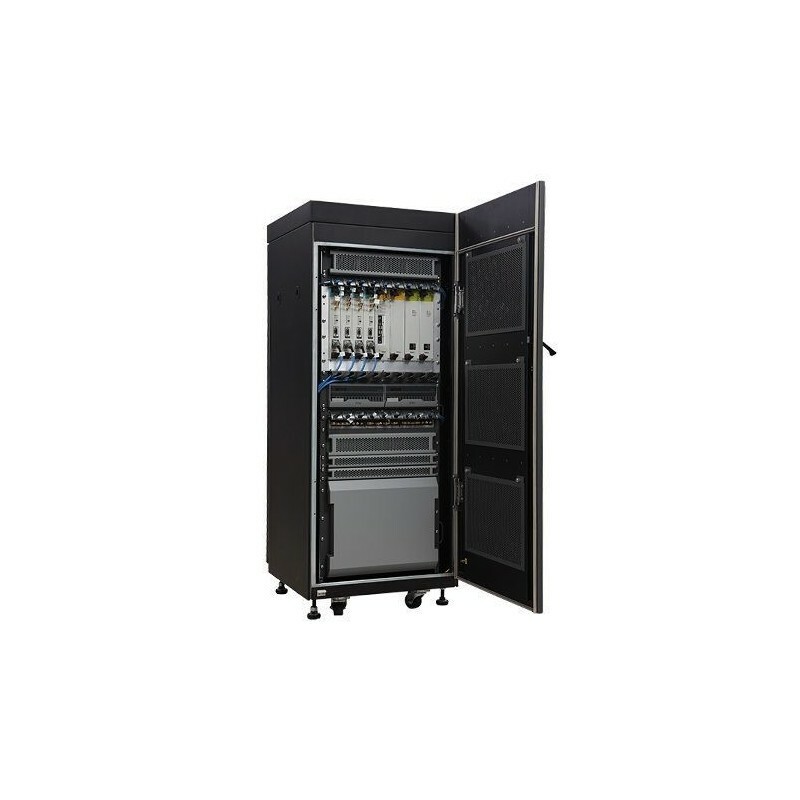 The world's first full duplex DMR Trunking mobile radio, MD78X. Four-mode DMR Trunking terminal, supporting analog conventional mode, DMR conventional mode, MPT Trunking mode and DMR Trunking mode. All the terminals support software upgrade from conventional mode to trunking mode. All the portable terminals support at least IP67, all the terminal radios supports GPS and MIL-STD-810C/D/E/F/G.